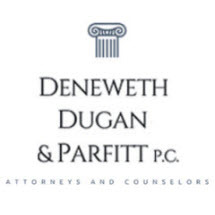 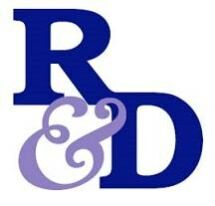 Deneweth, Dugan & Parfitt, P.C. 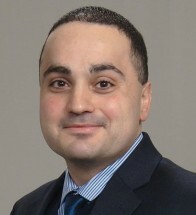 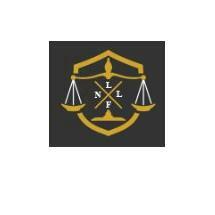 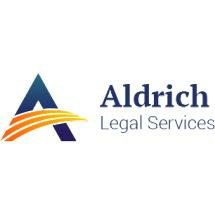 Selected to the Super Lawyers list for the past 5 years. 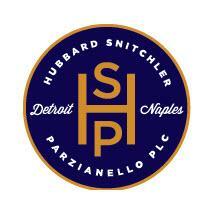 Helping individuals and business protect their interests. 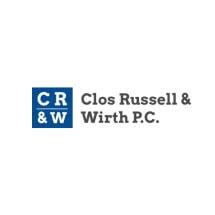 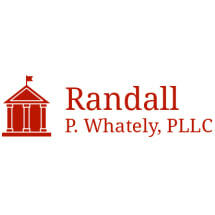 Clos, Russell & Wirth, P.C. 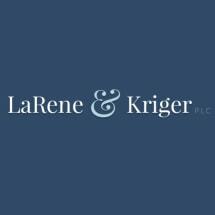 Blake, Kirchner, Symonds, Larson, Kennedy & Smith, P.C. 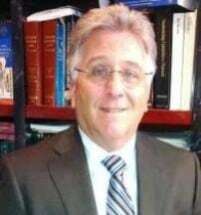 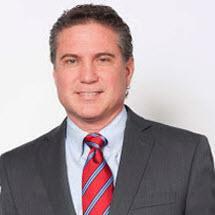 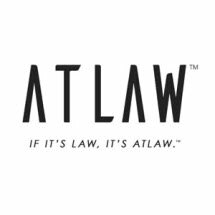 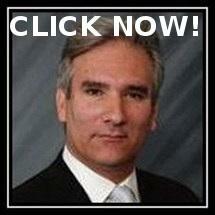 Need an attorney in Inkster, Michigan? 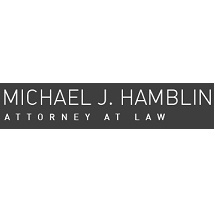 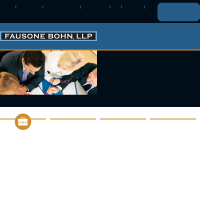 Use the contact form on the profiles to connect with an Inkster, Michigan attorney for legal advice.